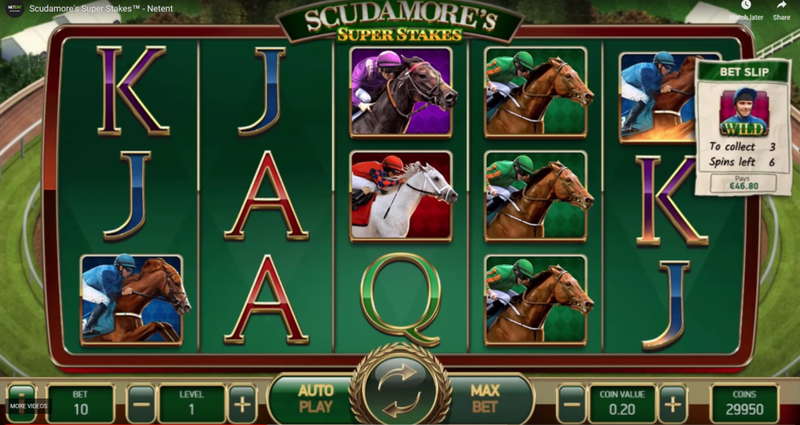 Netent takes everyone by surprise by creating this fantastic video slot based on horse racing with the lead character Peter Scudamore an 8th time champion horse jockey. Netent bought the right by Peter Scudamore and MBE to create a unique experience for the players with actual images of horse racing content which will be incorporated in the game! In his 15 years career, Peter Scudamore winning 13 times the Chltenham Festival and winning a total of 1,678 races. After being such a successful jockey, he continued as a trainer! Q & J Symbols: Collect 92 Symbols in 80 spins and receive 1242x stake amount. Tin Foil Hat – The Blue Horse and the J Symbol: Pays out 50x bet amount. In this feature the layout of the game extends to 5 reels and 4 rows and beneath the reels there will be a horse race contest. As described above each horse have a symbol associated with it and according the combination of winning symbols the horse will take point as well the lead. 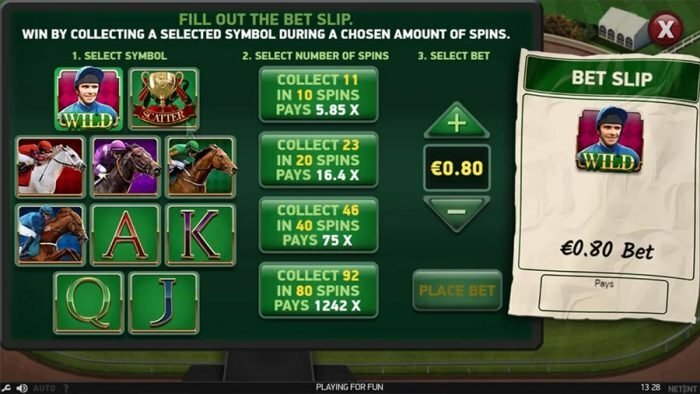 The great part is that all winning combinations will grant the player a win, but of course to receive the multiplier on the winnings the chosen horse must win the race! 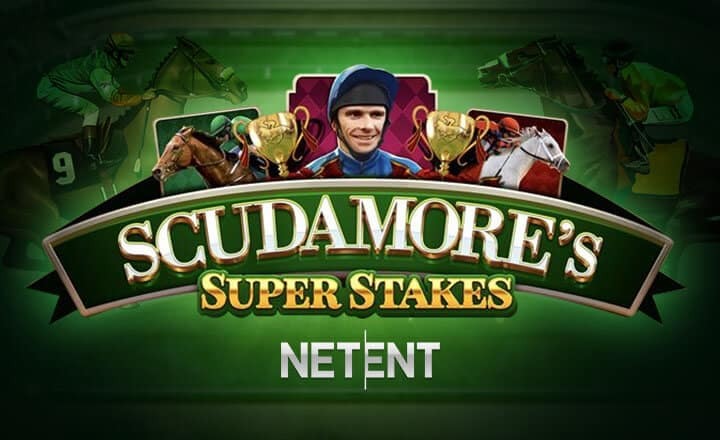 Scudamore’s Super Stakes™ was released by NetEnt on the 7th of March 2019. 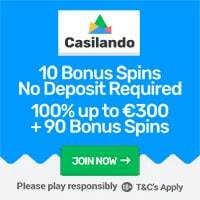 This is regarded as a high volatility video slot with a theoretical payout percentage set to 96.11%. 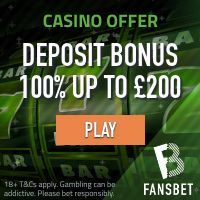 Featured: Get 25 No Deposit Free Spins at BetAt Casino!